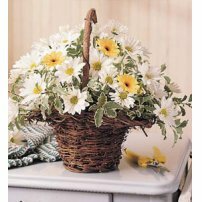 Wish Happy Easter with a floral arrangement for Easter. 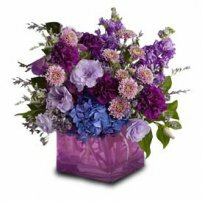 They will bring serenity, joy and hope to your loved ones! 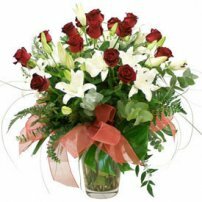 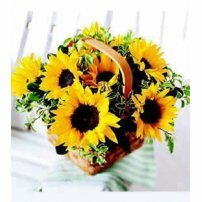 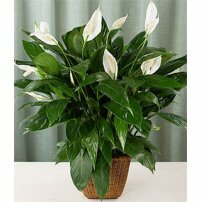 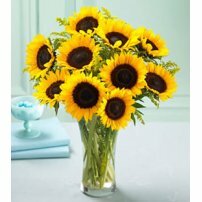 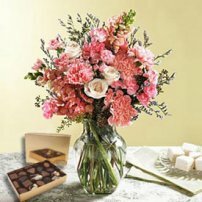 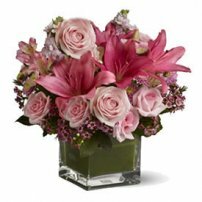 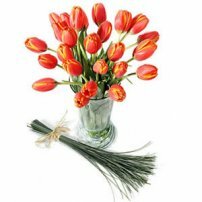 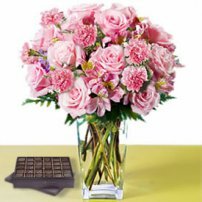 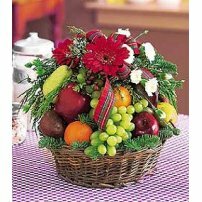 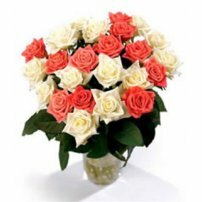 Send flowers for Easter from Israel Top Flowers. 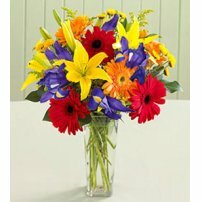 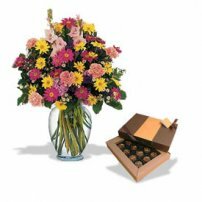 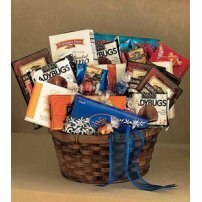 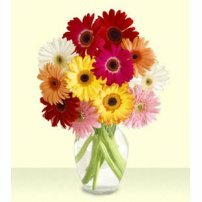 Choose from the wide selection of flowers for Easter that we offer today!